Easter weekend: The WAG will be closed on Good Friday and Easter Sunday. The WAG is the perfect place for your solo or group art exhibition! ​like to schedule a show, please contact us soon. For descriptions of our current and past shows, ​please see the KSOA blog. Saturday 12 noon - 4:00 p.m.
Drop in to see the current exhibition! 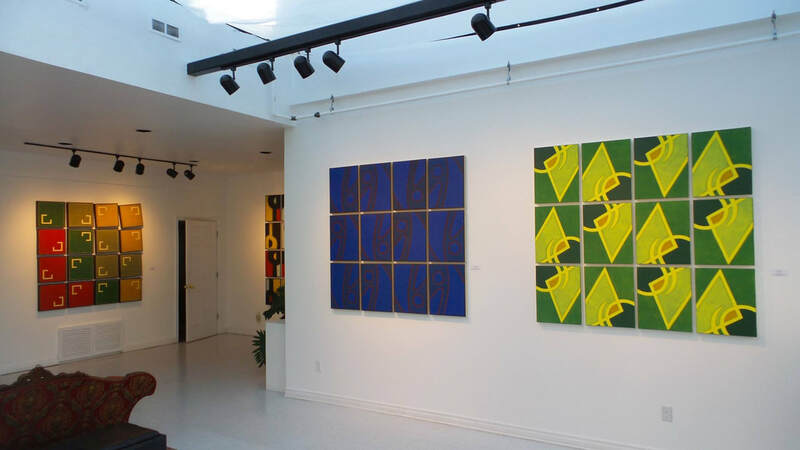 The gallery is completely accessible with free adjacent parking. The Window Art Gallery is a great place to view and purchase the work of local Kingston artists. 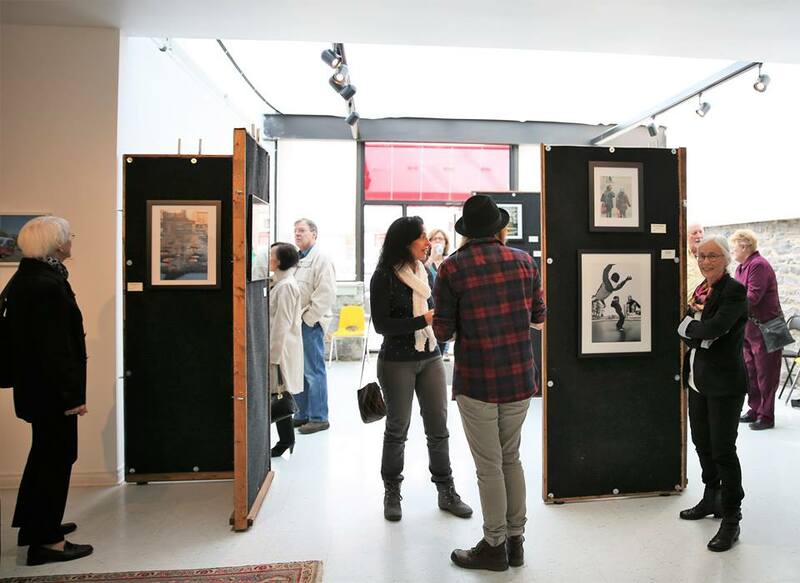 The WAG is a non-profit volunteer run community gallery which was established in May 2011 as an ongoing project of the Kingston School of Art. The Kingston School of Art is an independently operated, registered charity providing art experiences and education to Kingstonians since 1994.